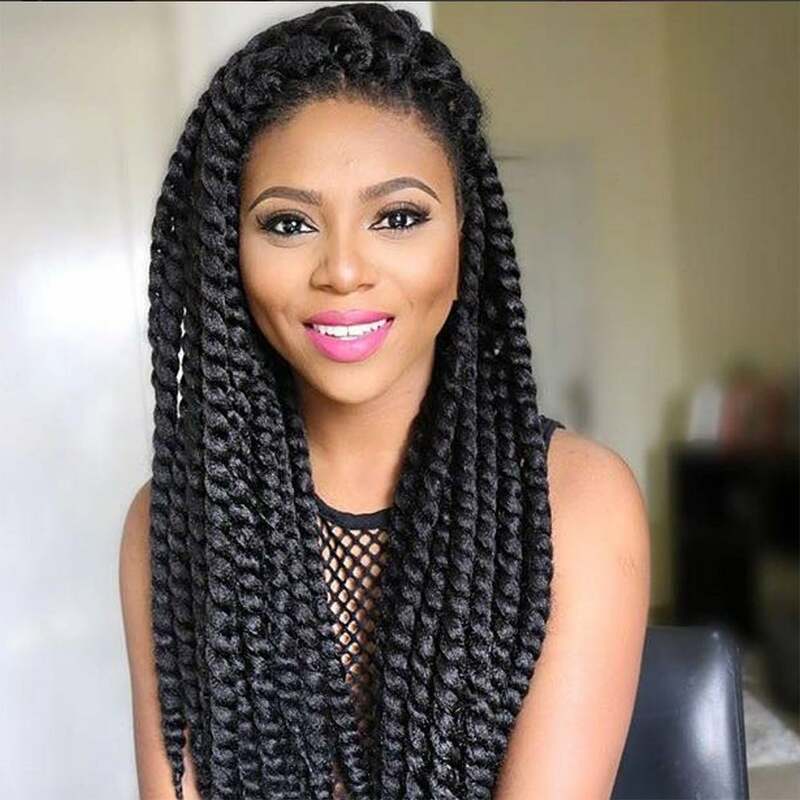 Despite being around for as long as we can remember, crochet braids have achieved a new level of popularity in recent years. 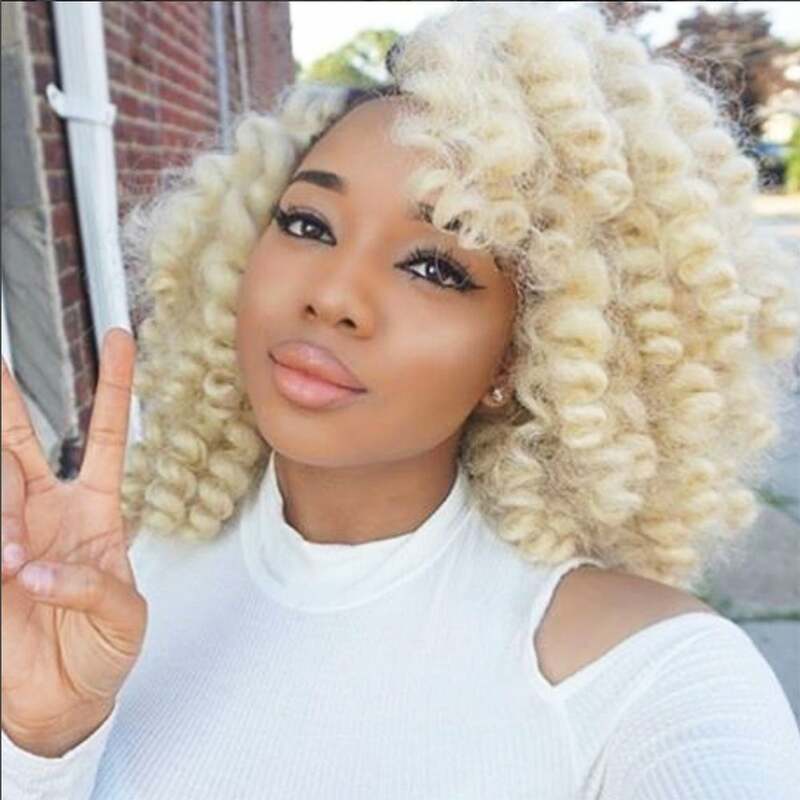 The technique, which allows you to wear extensions without pulling at natural strands, is consistently sought after because of its versatility. 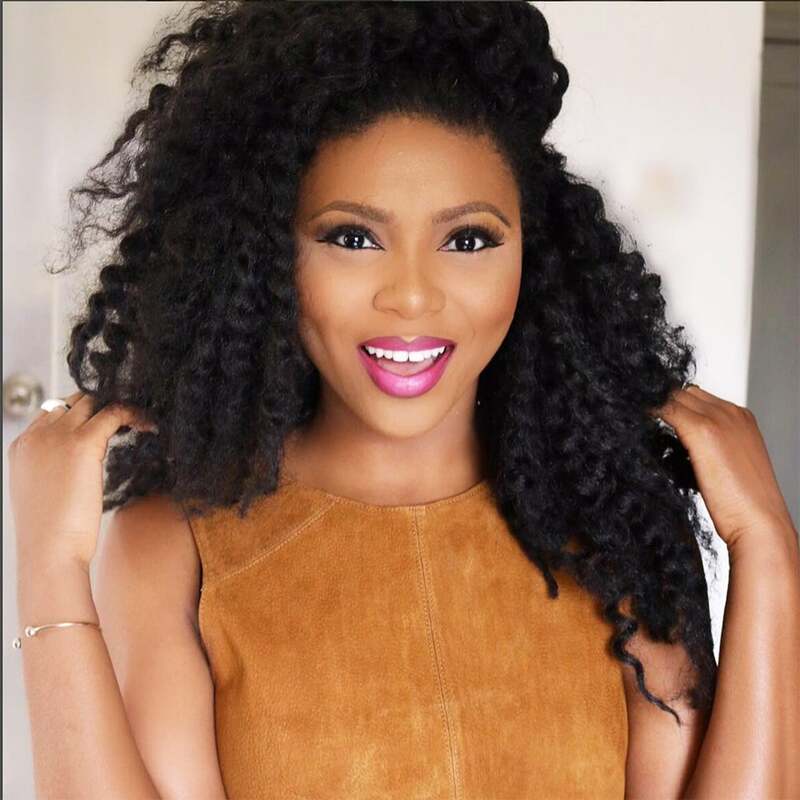 Depending on the type of hair you utilize, it’s possible to pull off just about any type of style. 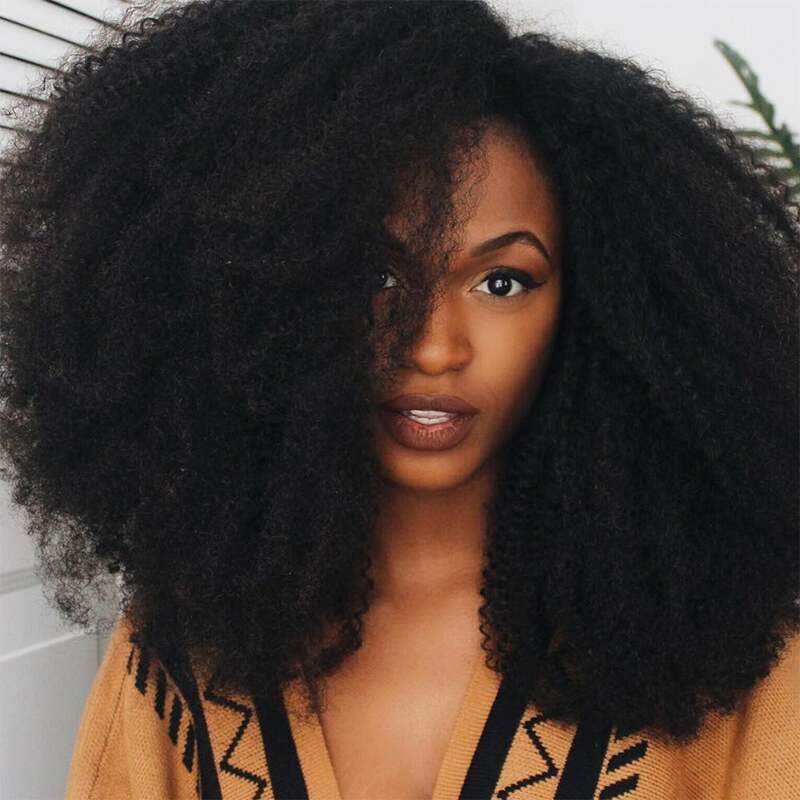 Look no further than this group of beautiful black women, who have crafted their crochet braids into an impressive mix of standout looks. 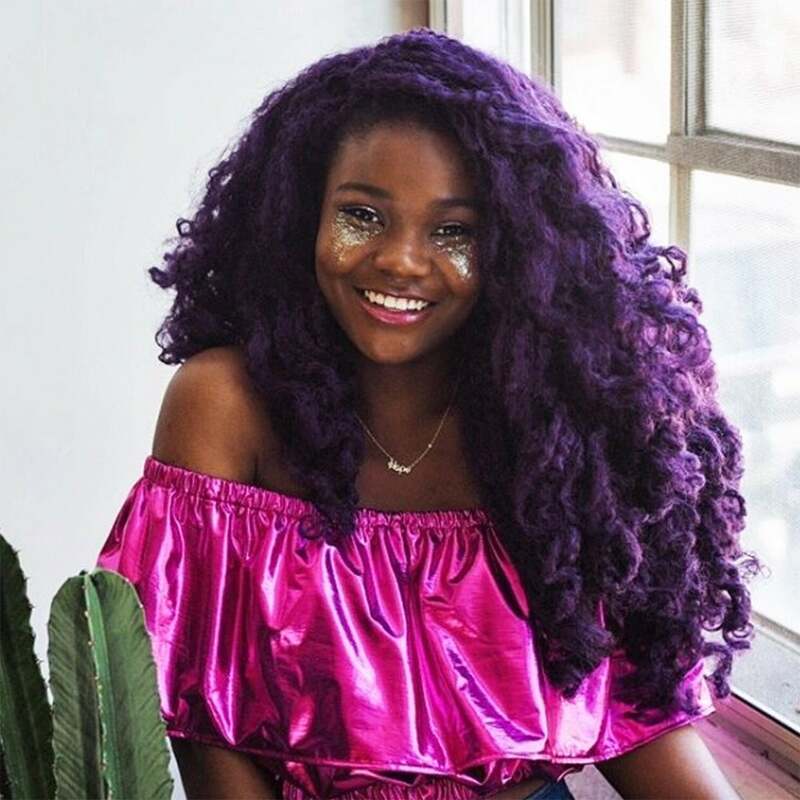 From vibrant faux locs to ombre afros and coily mohawks, the inspiration never ends if you’re looking for fall fresh ideas. 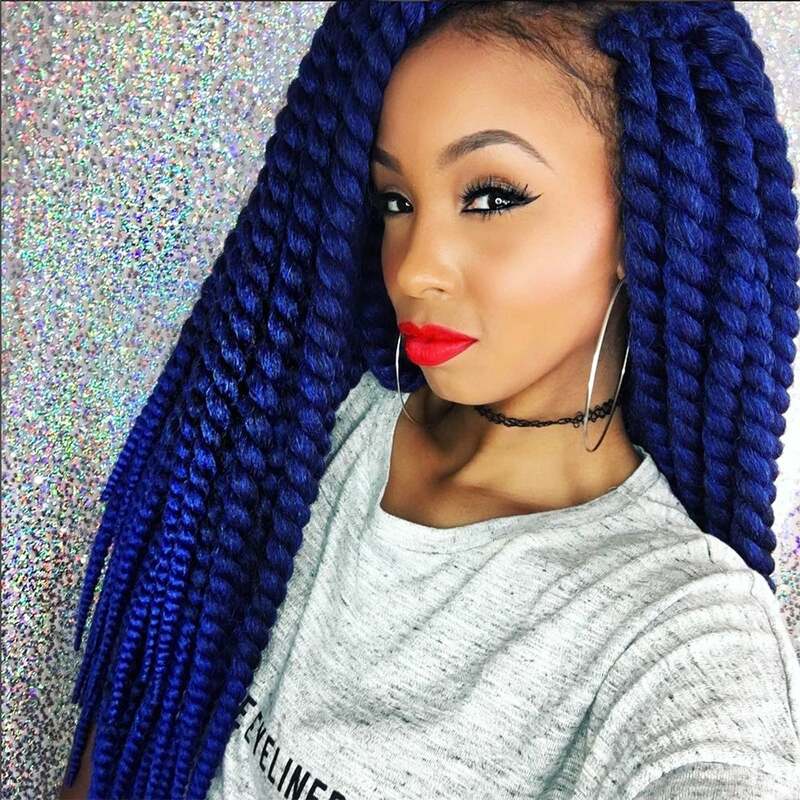 Could you confidently rock electric blue twists? These look fabulous! 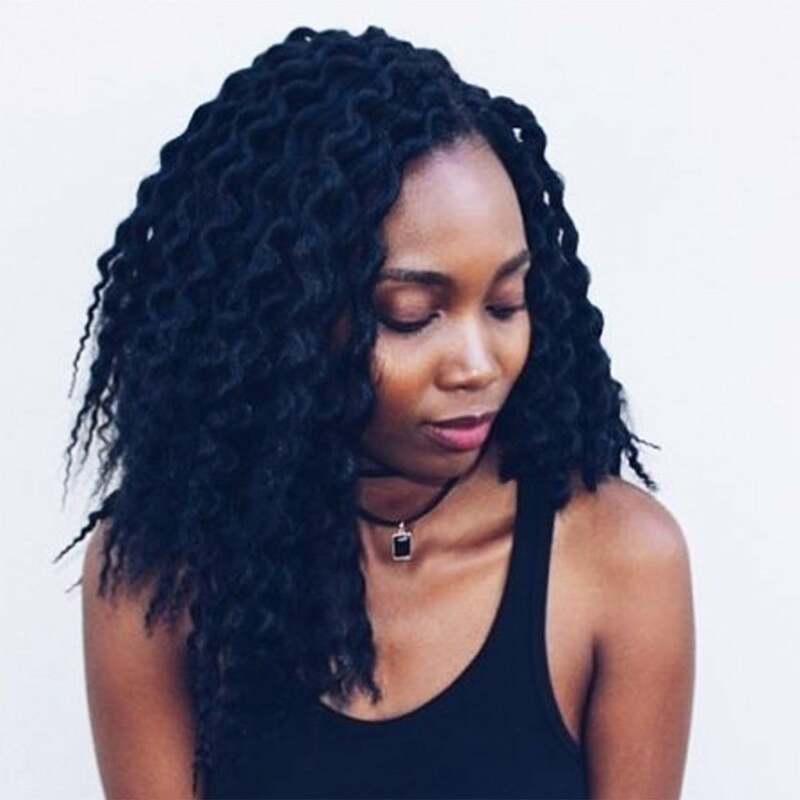 Loving the high side ponytail in this crochet hairstyle. 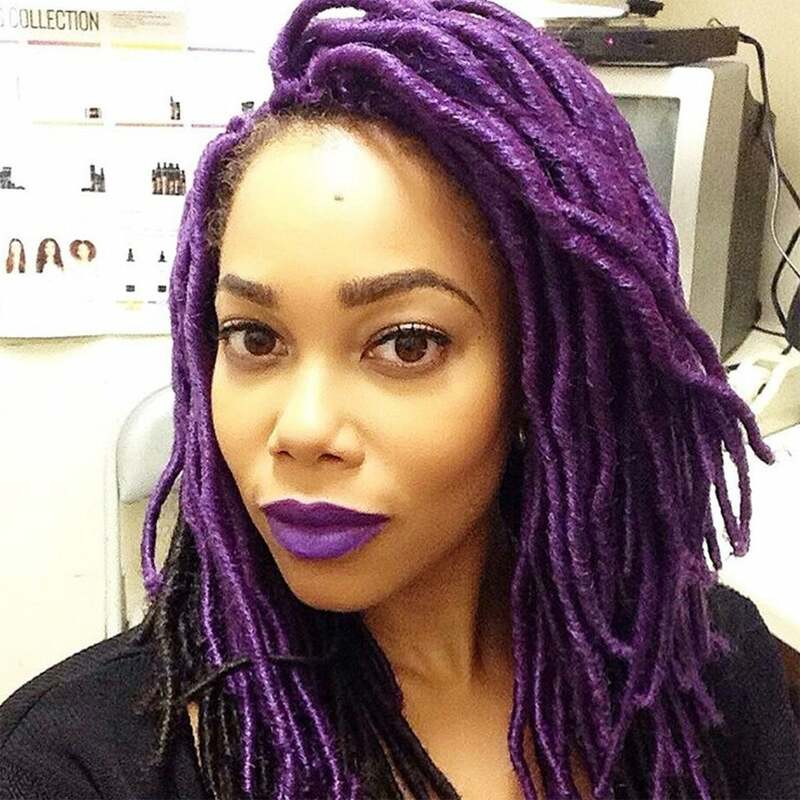 She's slaying the hair game in crochet locs. The bigger, the better. 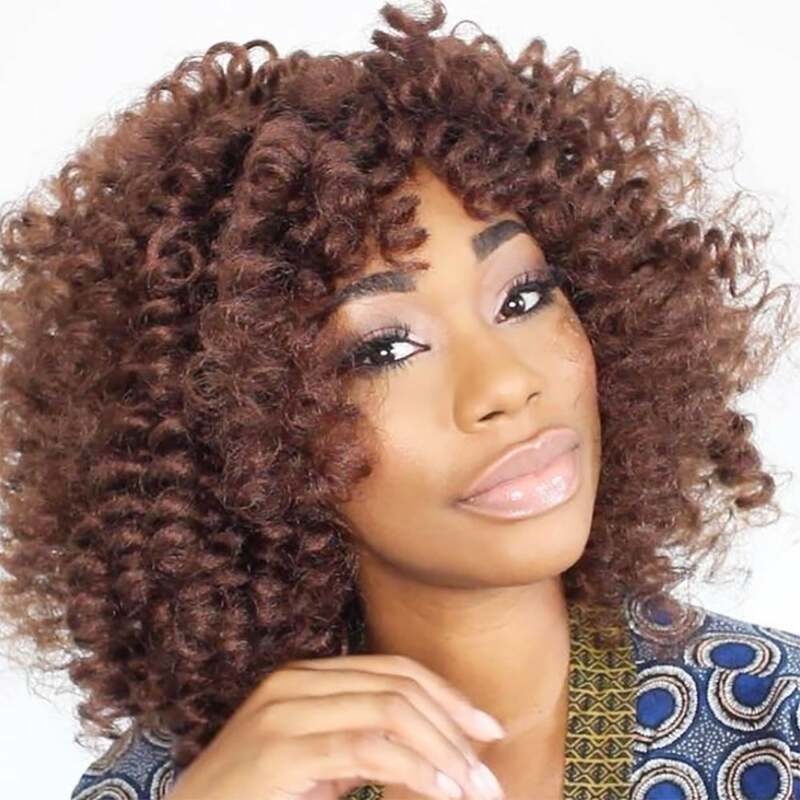 This voluminous crochet style is a major win. 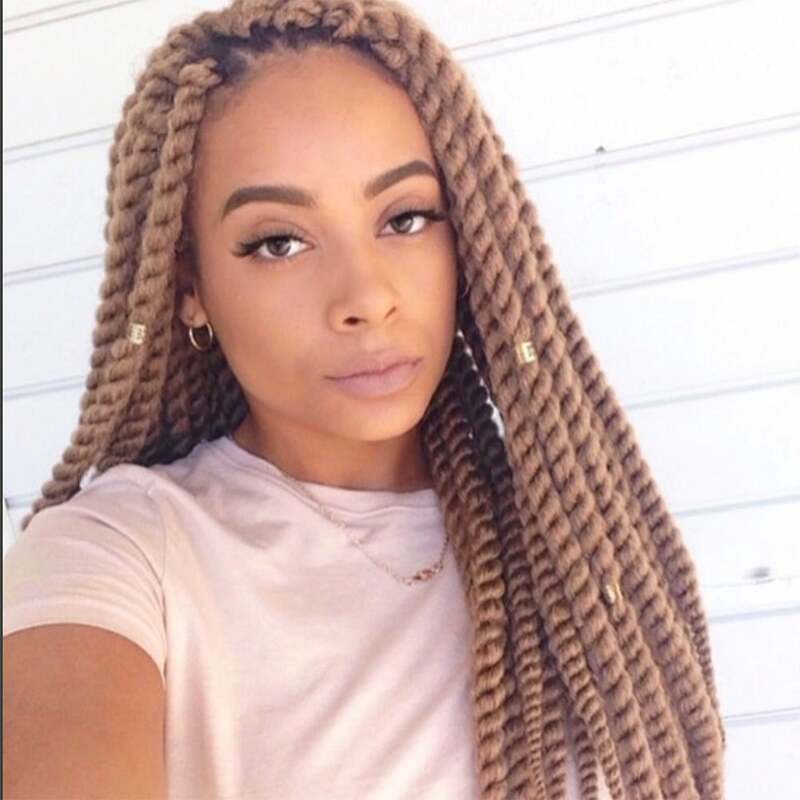 These long crochet twists are giving us life! 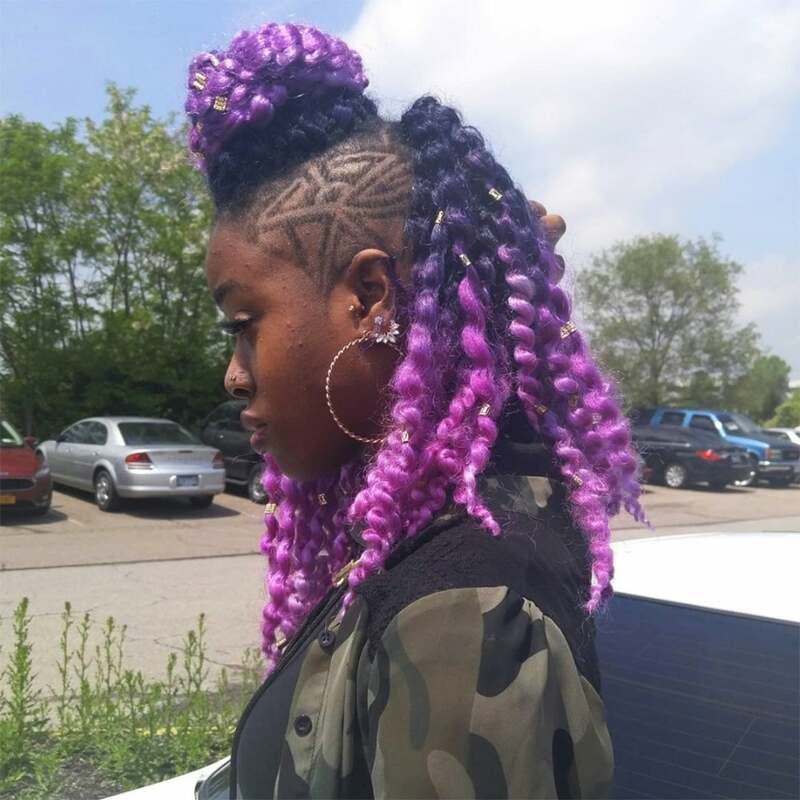 This technicolor crochet bob is a cool way to step up your fall hair game. 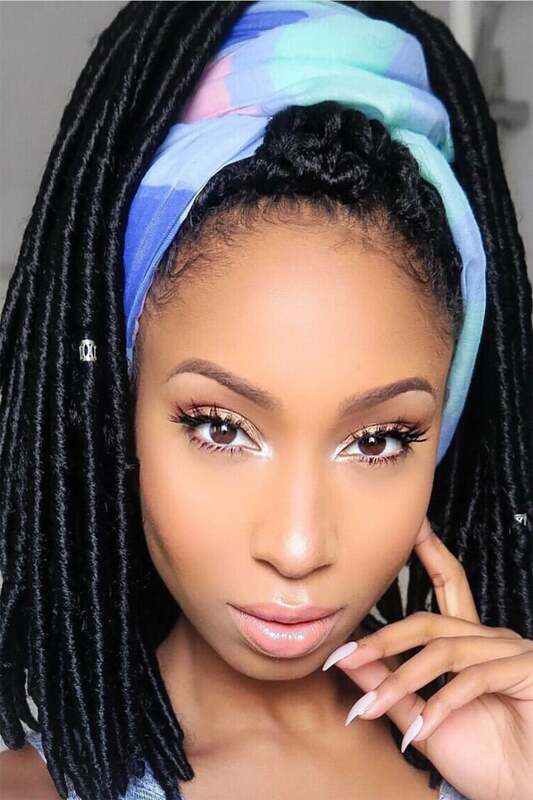 Loving the natural look of these crochet locs! 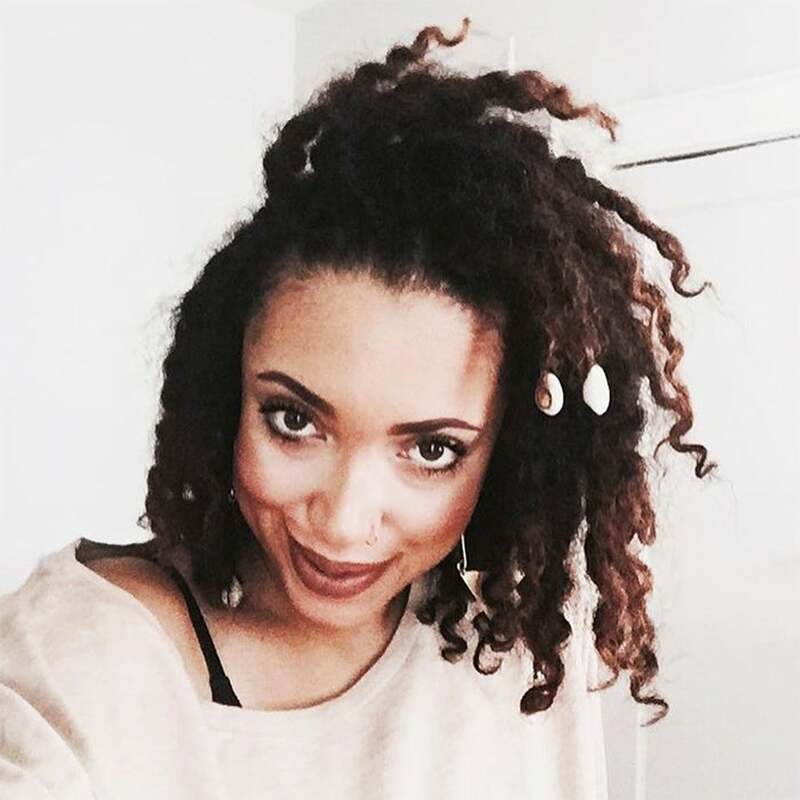 Add a protective twist to your long bob this fall. 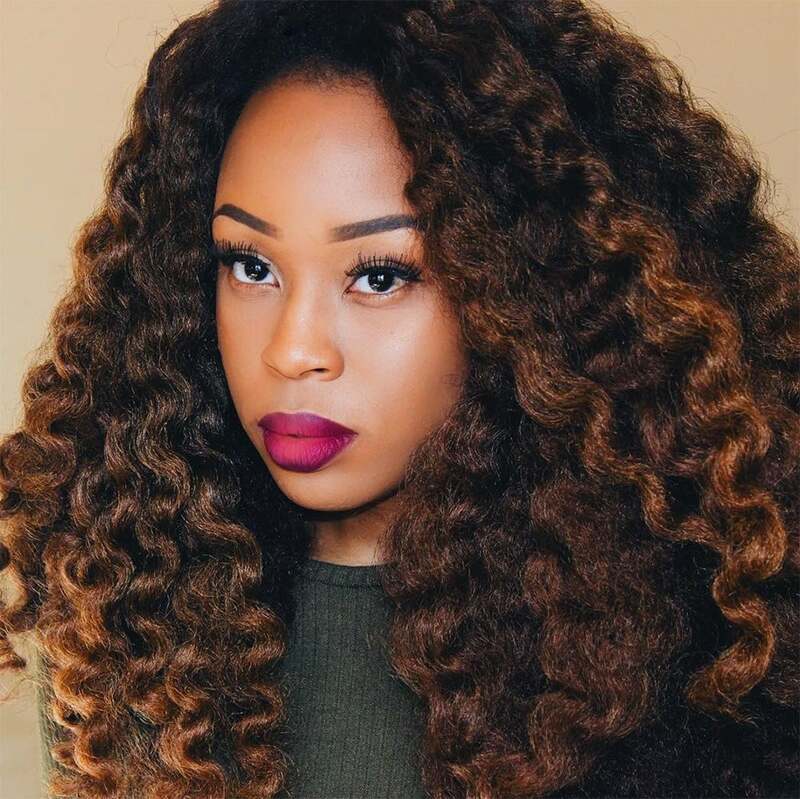 This voluminous crochet look would keep you warm through the winter season. 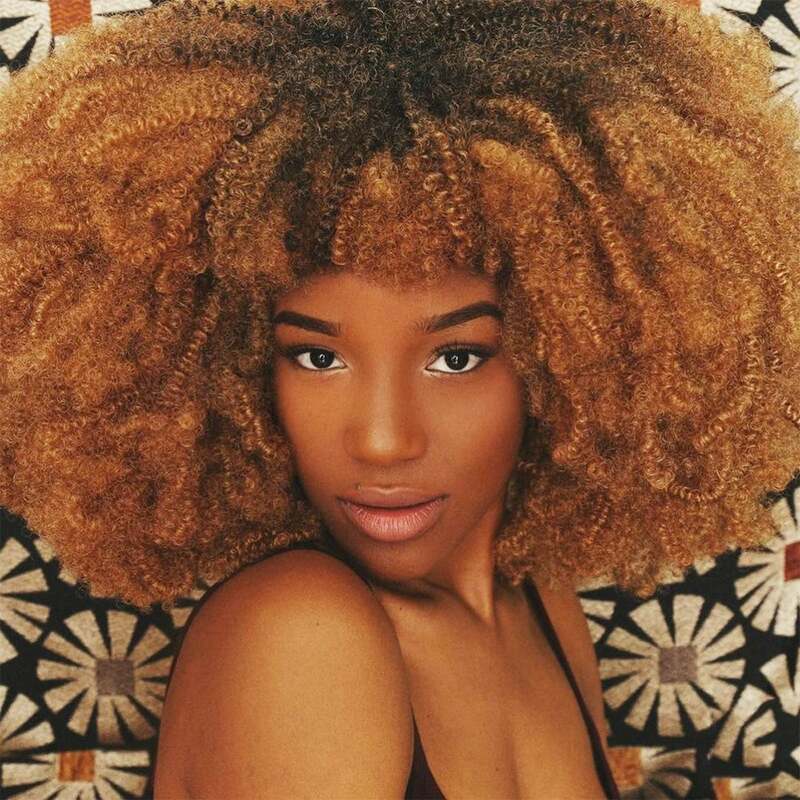 She's serving in her crochet bob. We're always here for a little color! Yas queen! 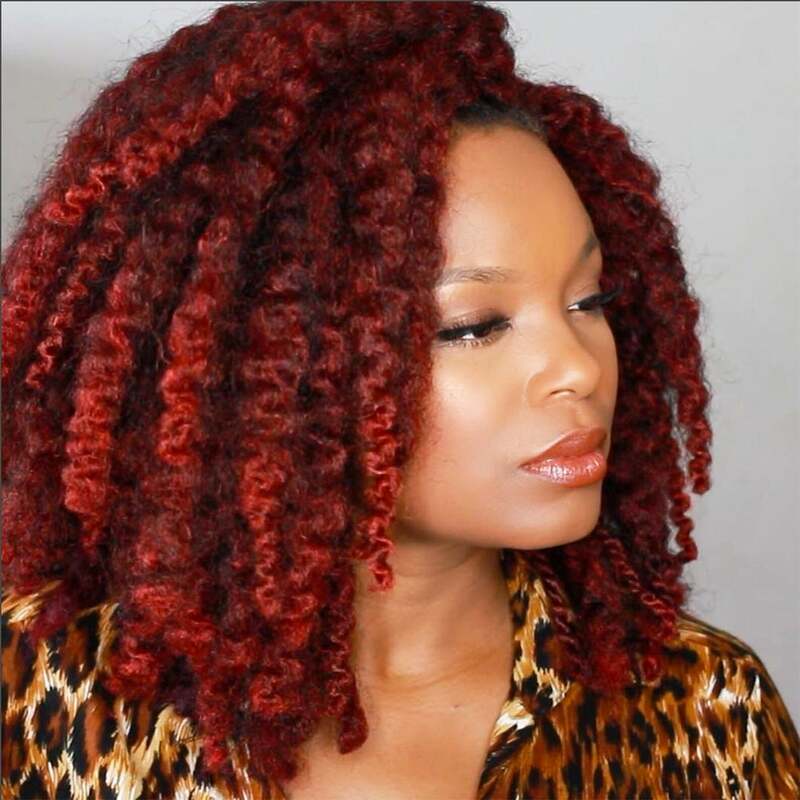 Diana Ross would approve of this crochet style. 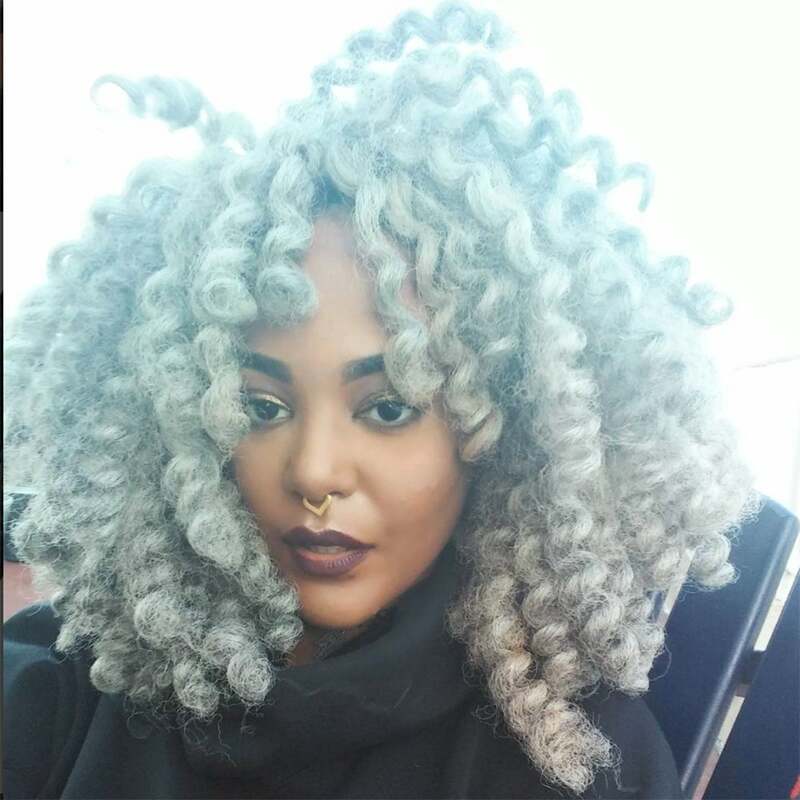 Her curly Qs are fall-ready. 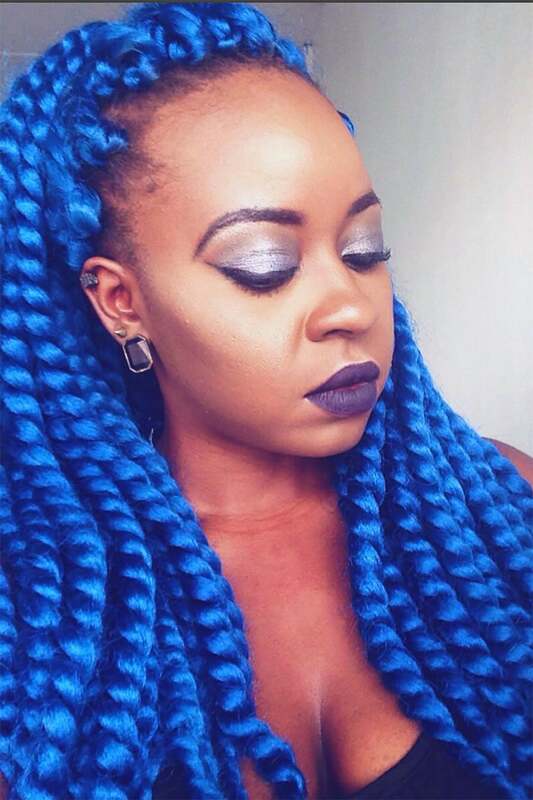 She's channeling her inner Storm in a killer crochet look! 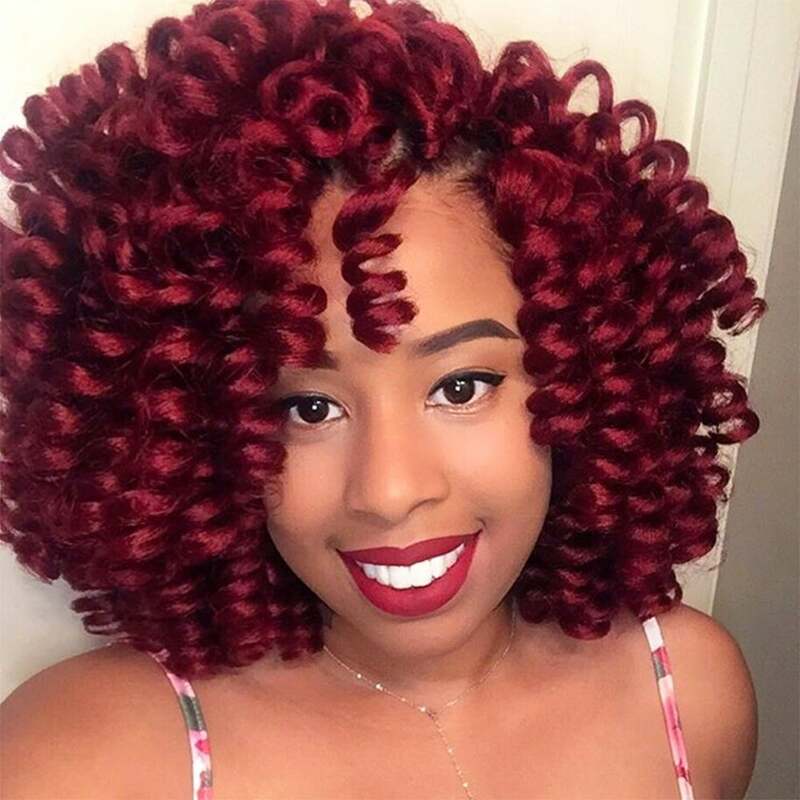 Her crochet pouf if adorable! 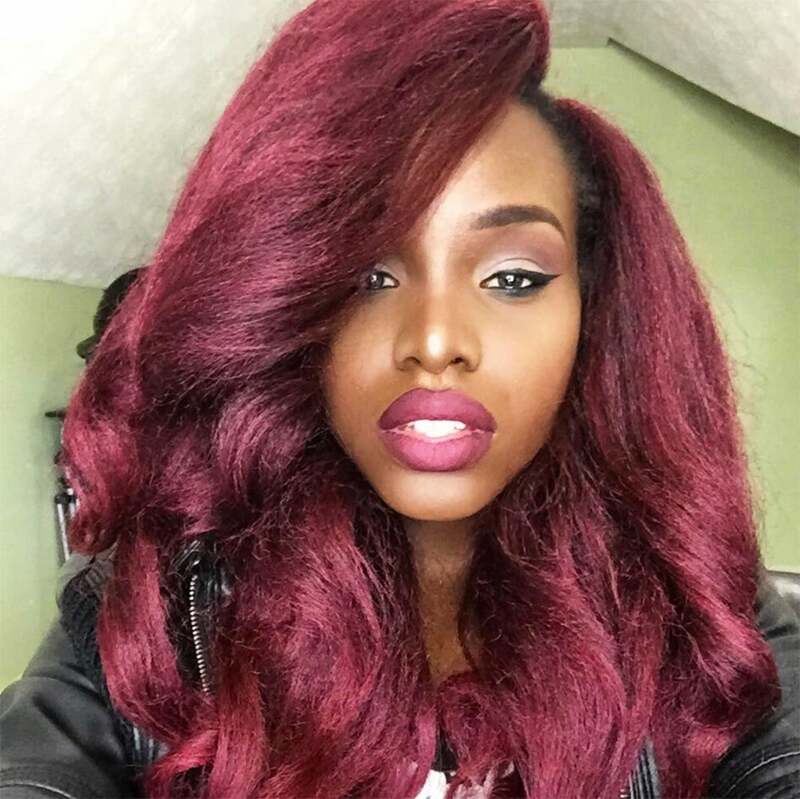 Her hair color is perfect for fall. Who says you can't go a little lighter with your hair color for fall? This shade is so rich and beautiful. Perfection! 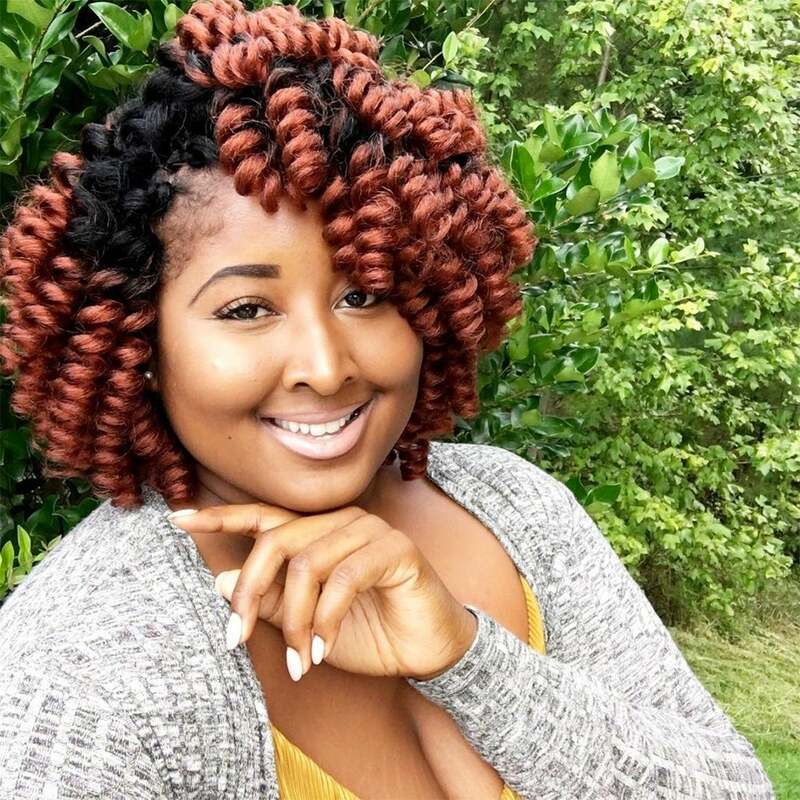 This highlighted crochet style looks fabulous. 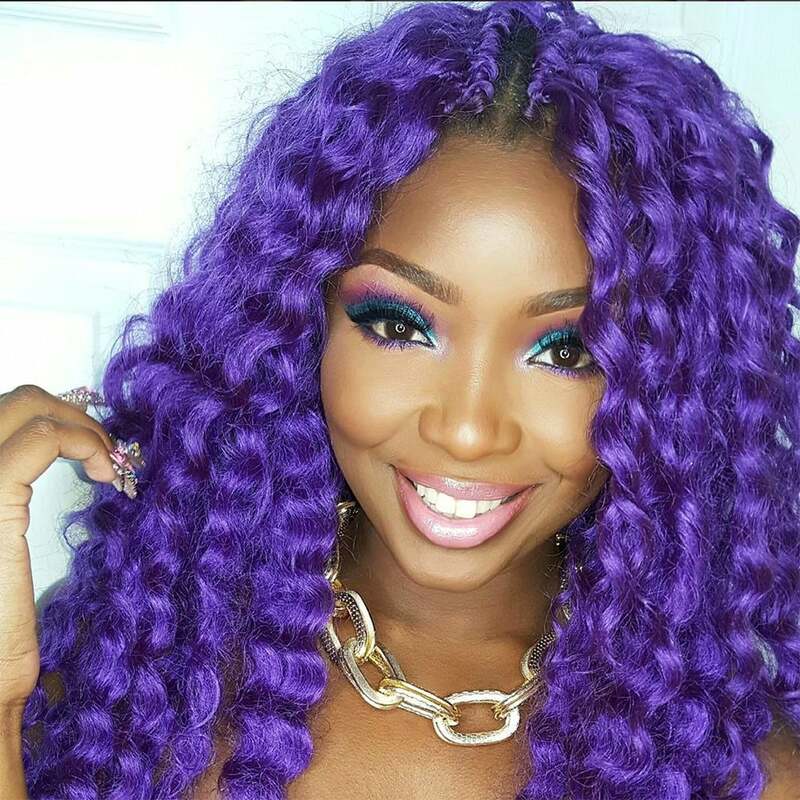 This vibrant purple hairstyle looks fantastic in conjuction with equally bold makeup. 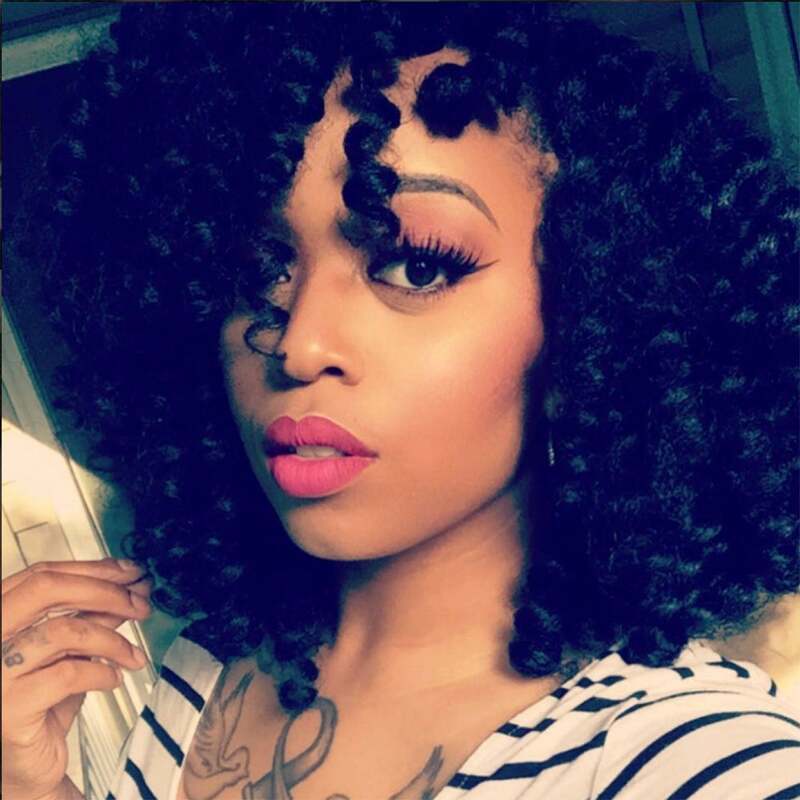 Another take on the classic bob that we're obsessed with! 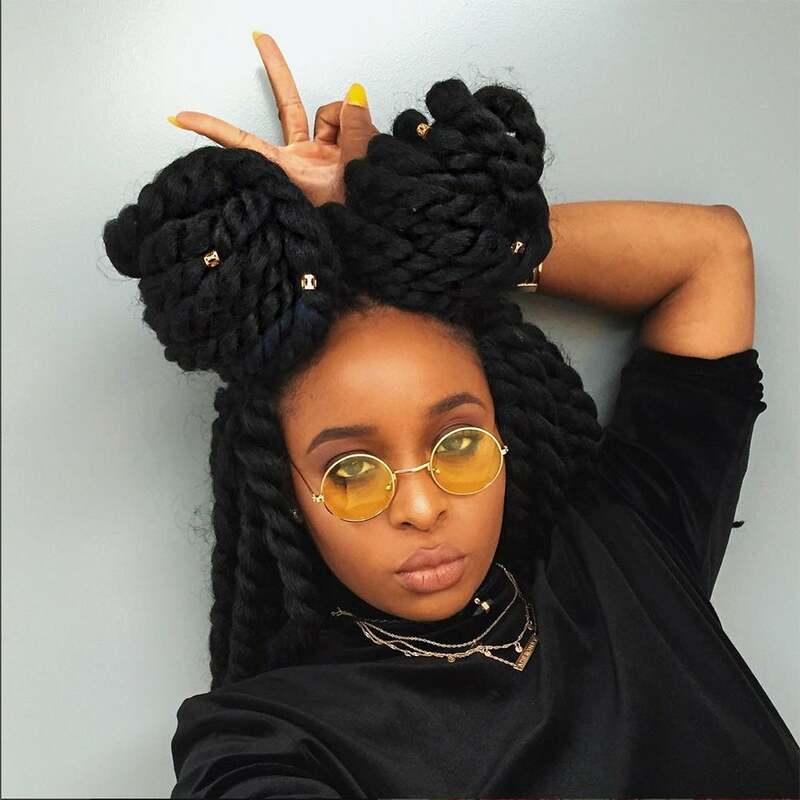 She's rocking this edgy crochet style with confidence! 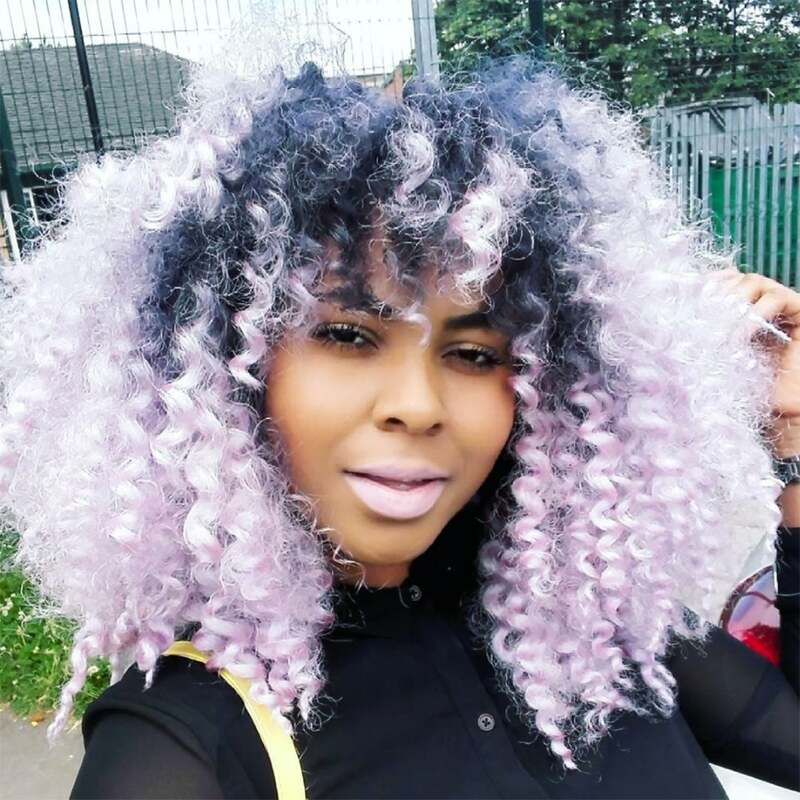 Her dark roots and cotton candy strands are a hair combo we never knew we needed. 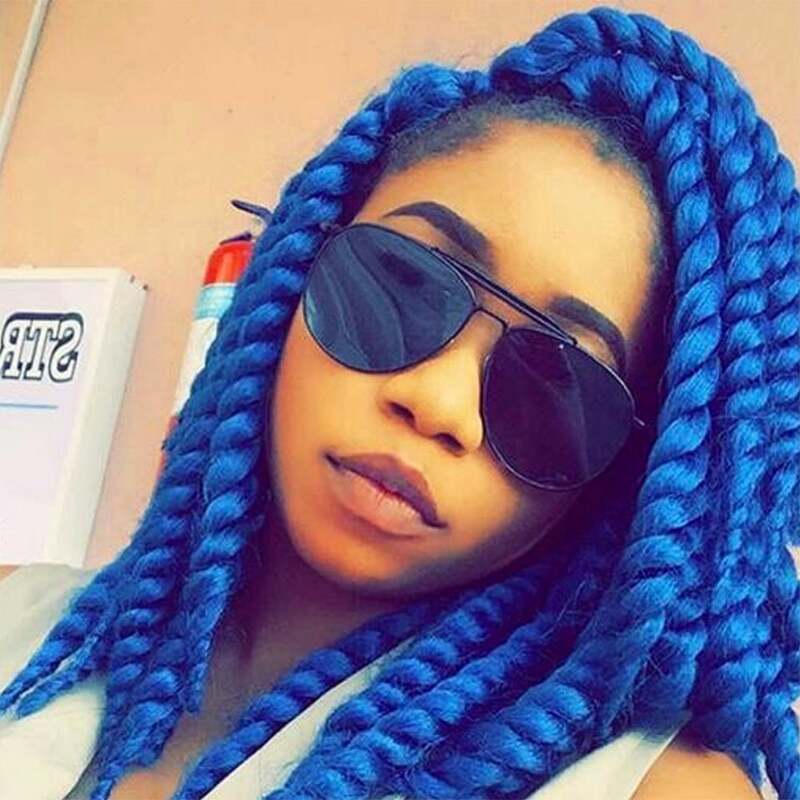 We have no words; she is absolutely killing this look! 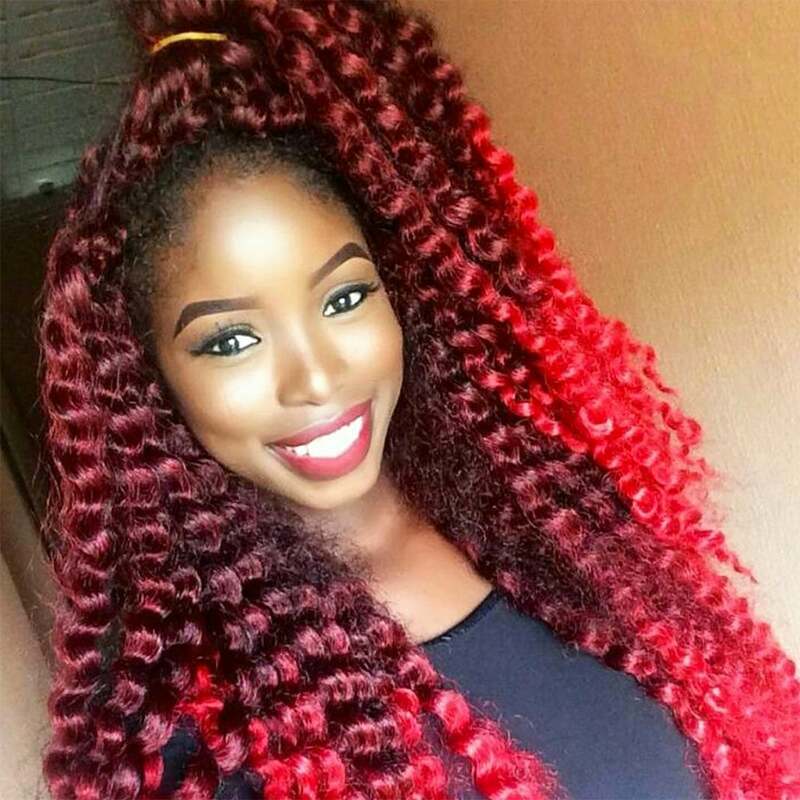 She's giving us mermaid vibes with her crochet coif. 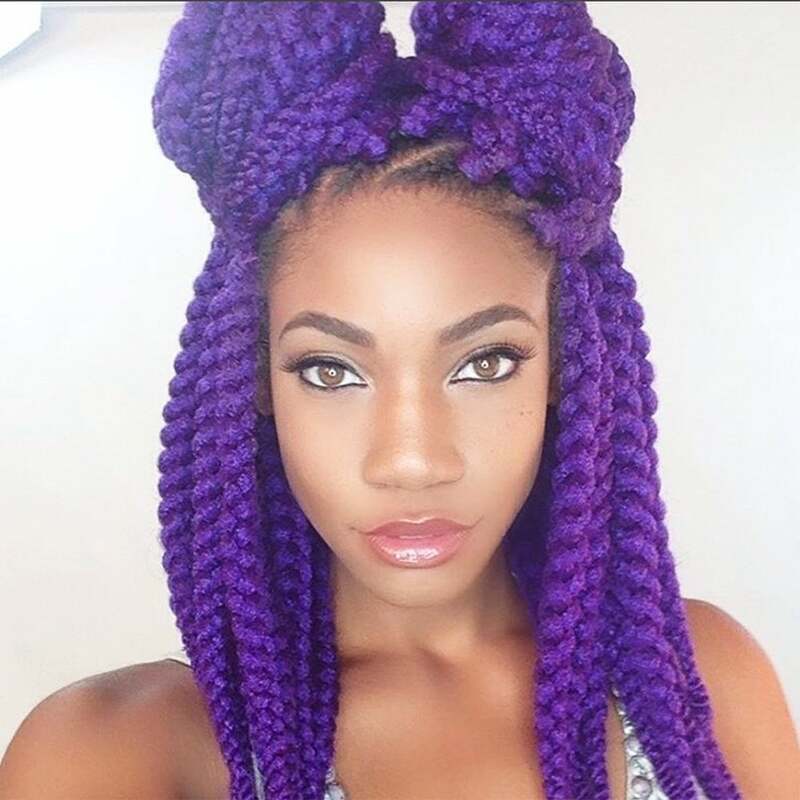 Color is the easiest way to add some pizazz to your crochet style. 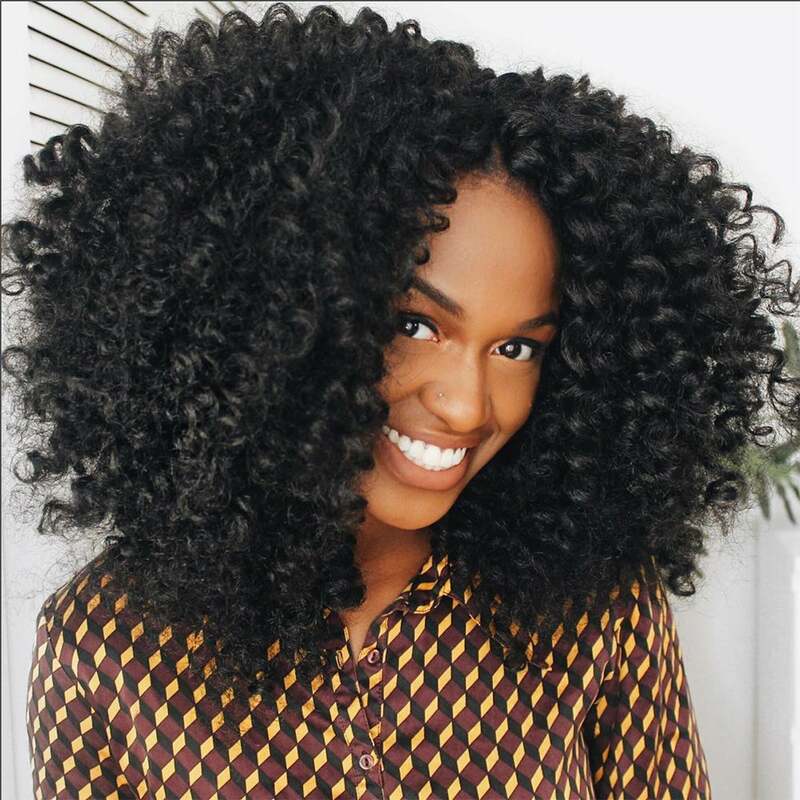 No matter your crochet texture, be sure to wear it in style! Don't be afraid to accessorize your crochet style. 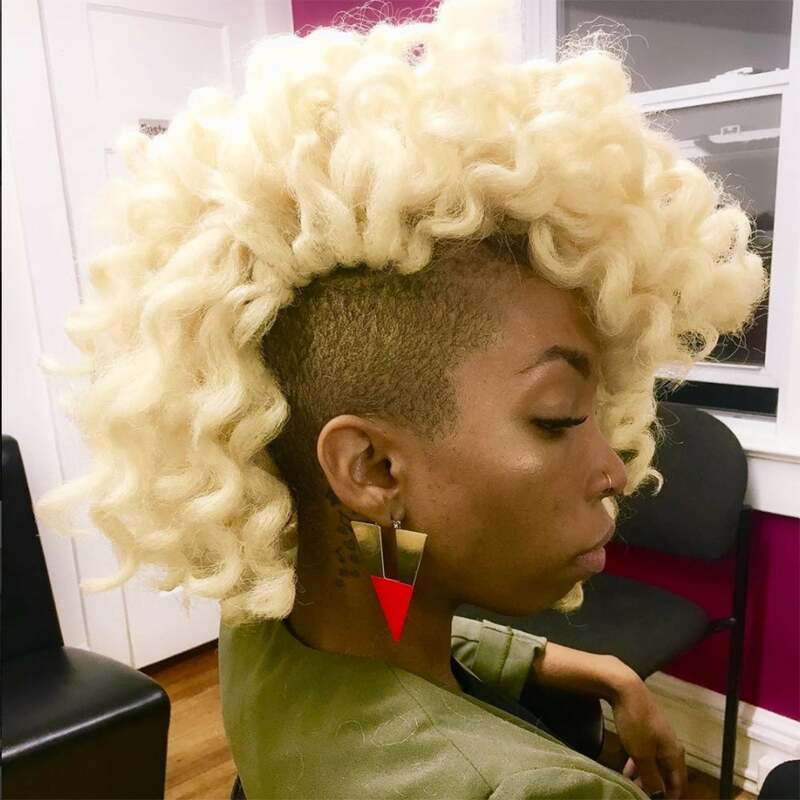 This hairstyle is definitely a head turner. 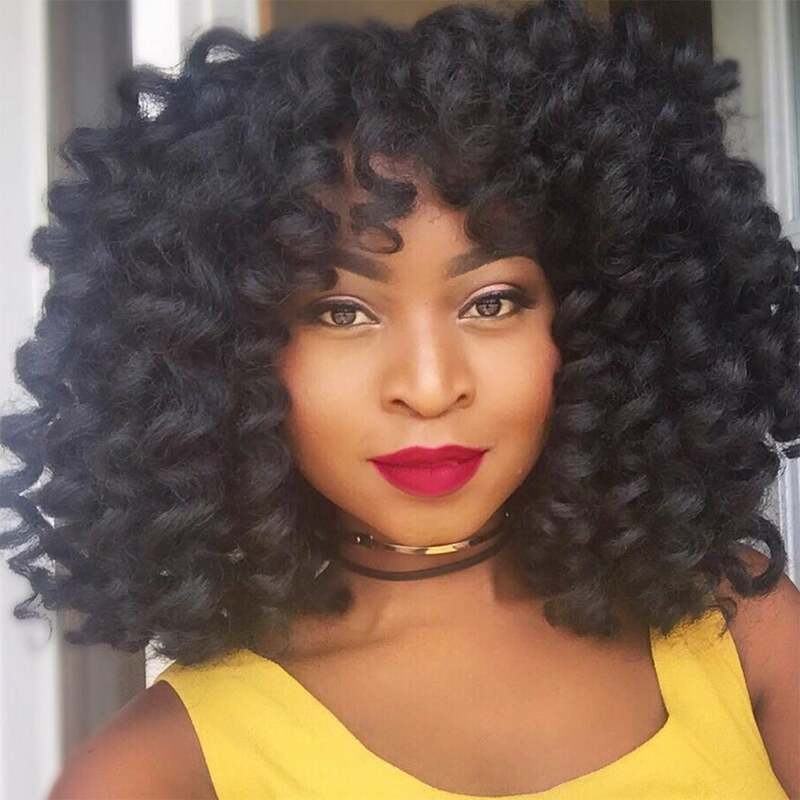 She's giving us old Hollywood glamour with her crochet hairstyle. 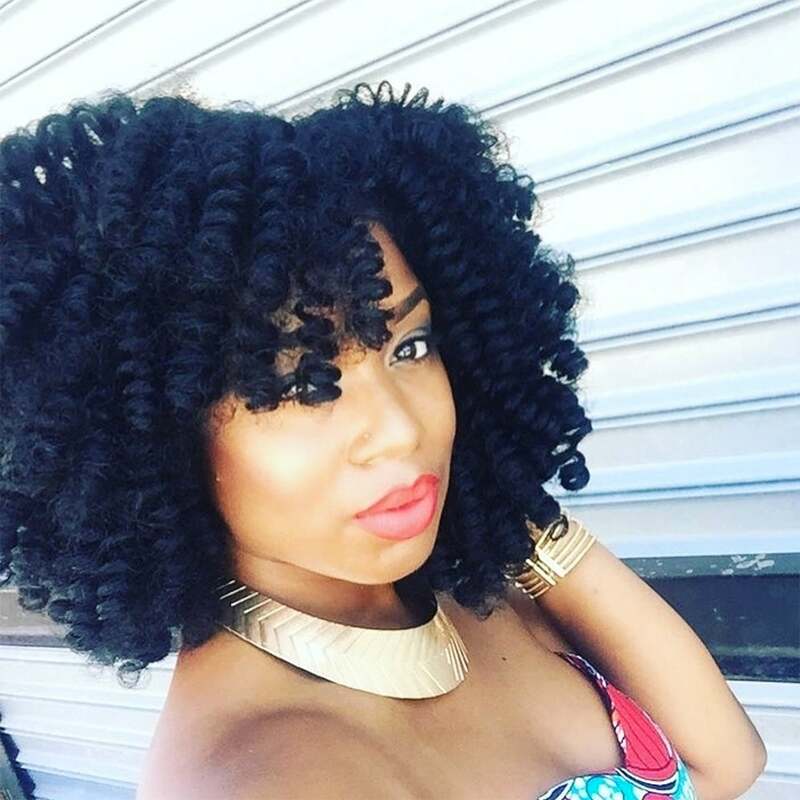 One word for this crochet hairstyle: yes. 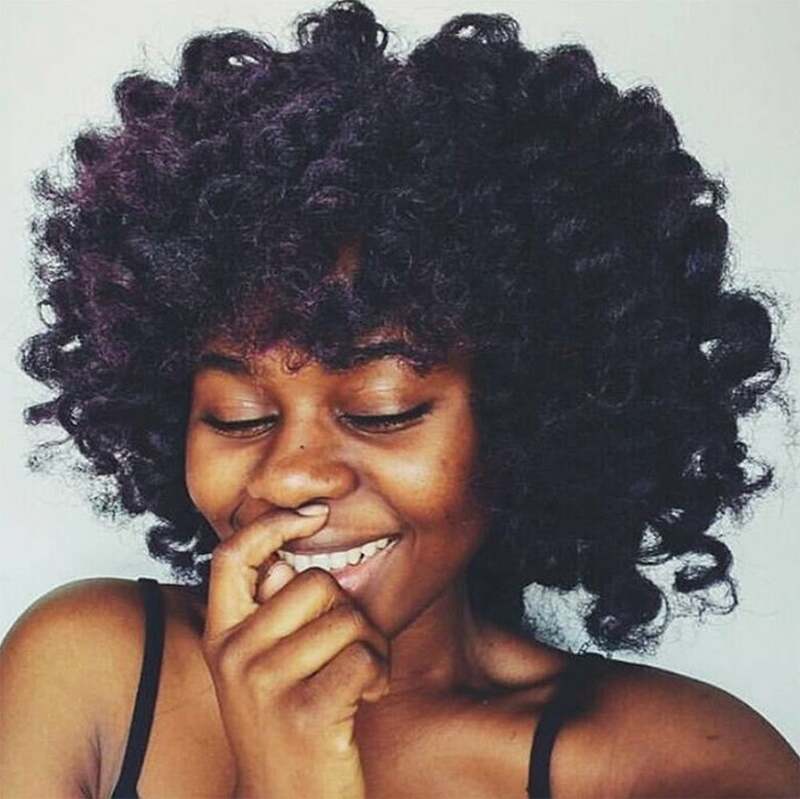 Her afro is crochet goals.